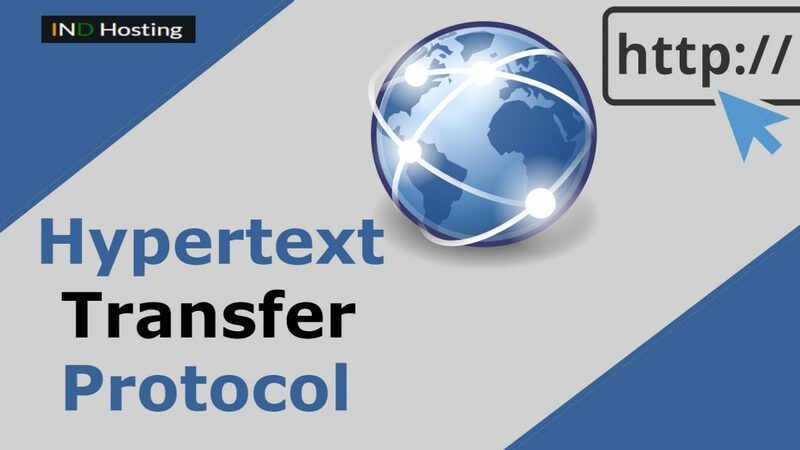 TCP or Transmission Control Protocol is a set of protocols which helps to communicate among devices over the internet. TCP offers a better way to exchange information among applications which contains numbered and error-free group of data packets. 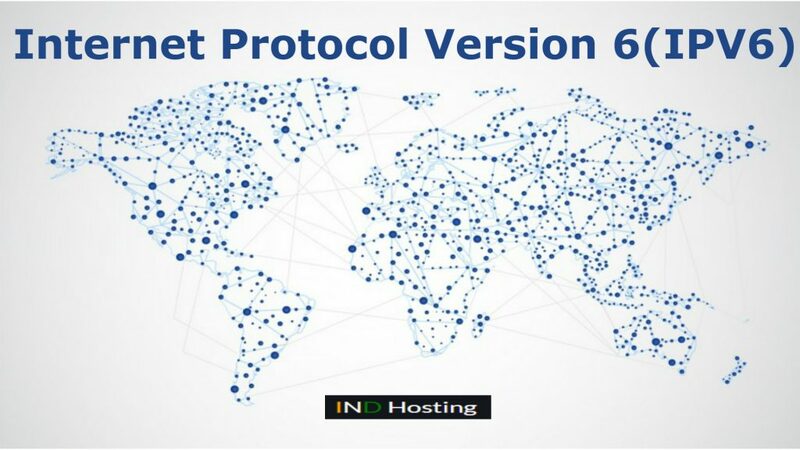 Today in this post I am going to discuss about IPV6 (Internet Protocol Version 6). The number of users on the internet are increasing every day and the services offered to these users are also increasing. So, IPV6 is the latest version of the Internet Protocol. 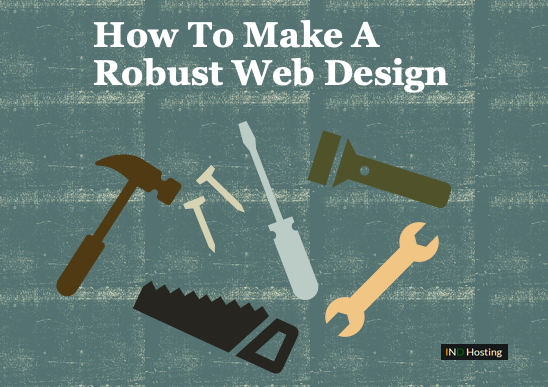 In current times, websites are getting more complex day by day. Websites use multiple web applications to enhance the user experience by adding more dynamic content. 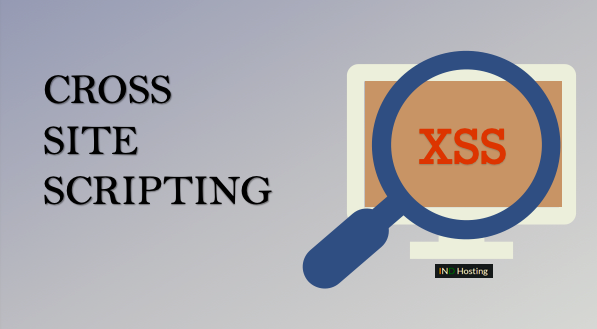 These dynamic websites are prone to cross-site scripting or XSS attacks. In this article, we will understand the aforementioned threat in detail. 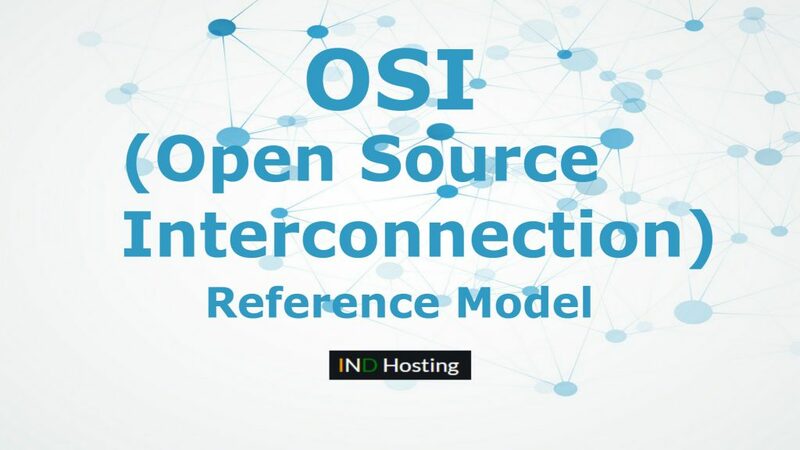 In this post, I am going to discuss about what is OSI model (Open System Interconnection). By the end of the post you get to know what is OSI model and layers of the OSI model. Firstly, the OSI reference model is a multilevel communication and computer network protocol design. 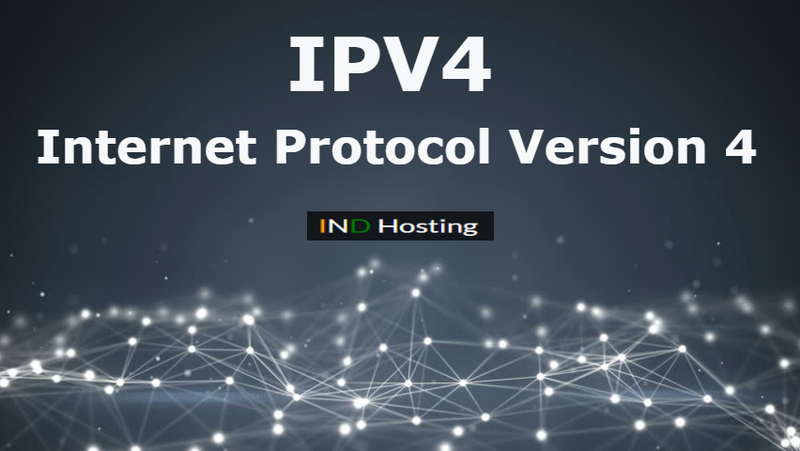 Today in this post we are going to discuss about Internet Protocol Version 4. IPV4 is the fourth version of the Internet Protocol, which is currently the main protocol for the majority of the Internet. 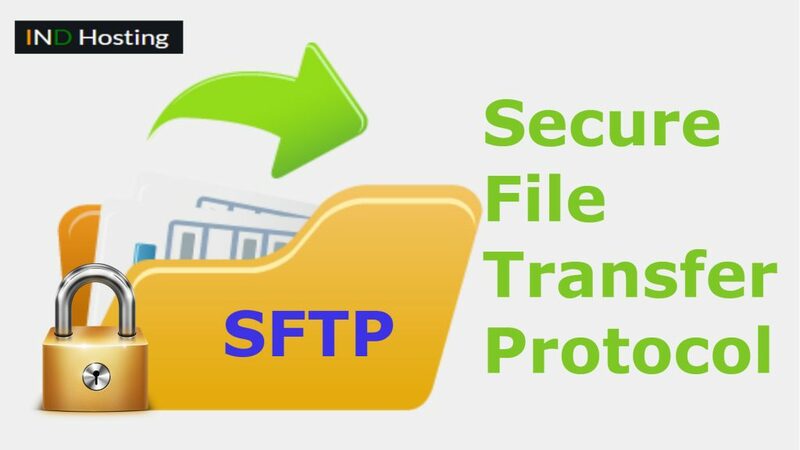 In this post I am going to discuss about Secure File Transfer Protocol (SFTP) and its functions. 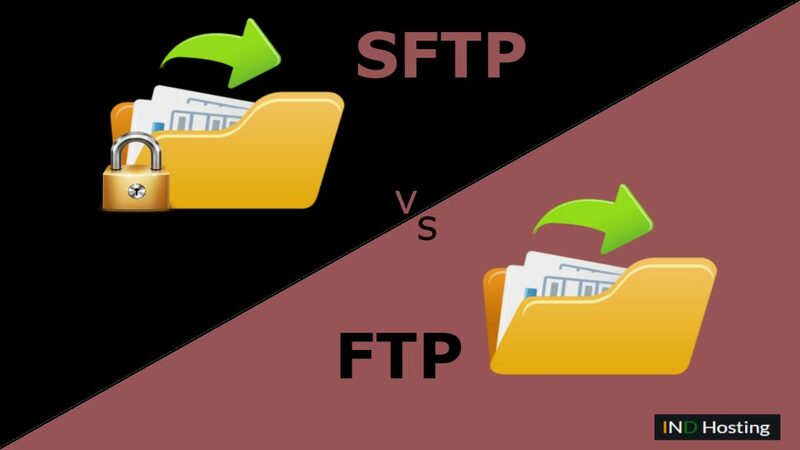 Why Secure file transfer protocol came into picture? Because we know that FTP is very old and wasn’t design with security in mind. 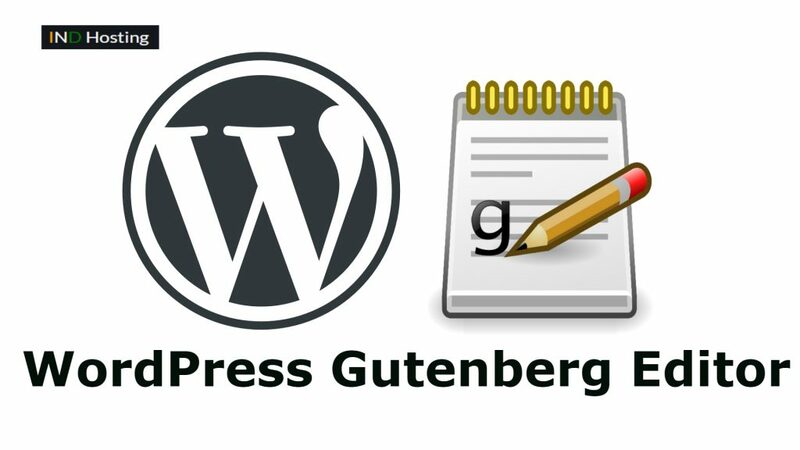 In this post I am going to tell about the new WordPress Gutenberg editor and how it works. The new version of WordPress editor i.e Gutenberg editor is released with WordPress version 5.0 on December 6, 2018 as new content editor.